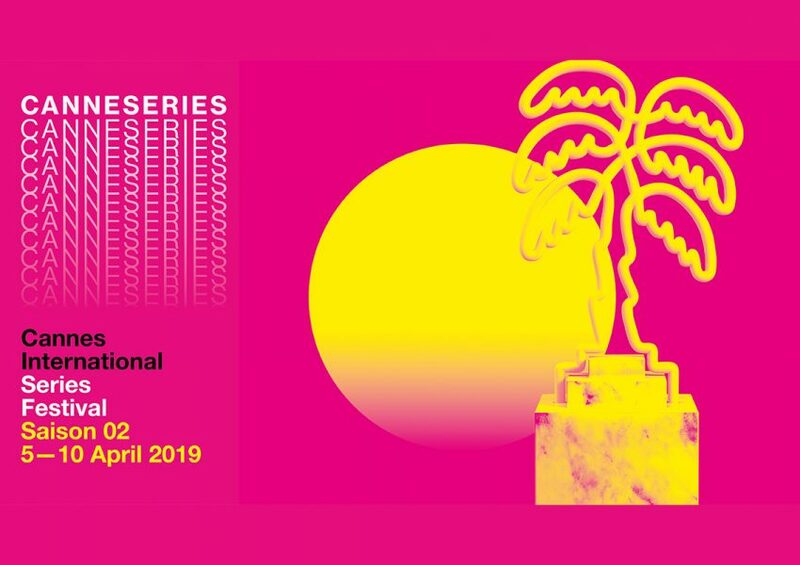 CANNESERIES comes back for a second edition from April 5 to 10 2019. 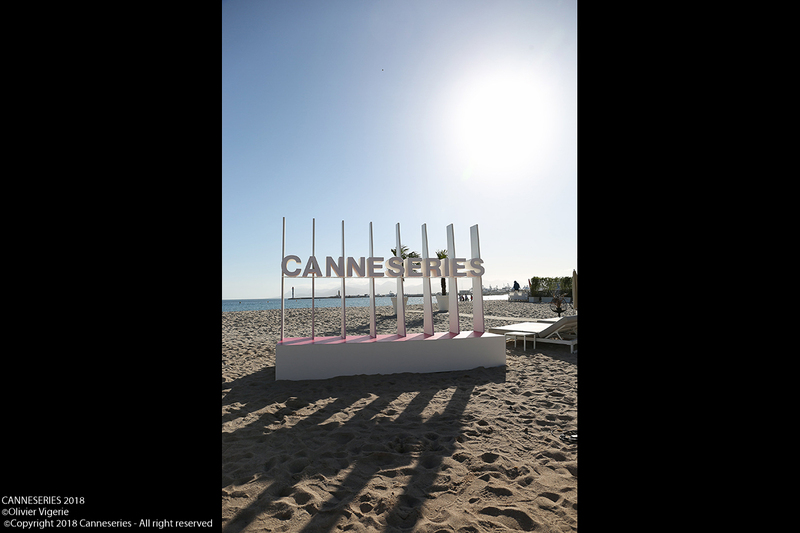 The CANNESERIES Festival is at the heart of a global evolution of audiovisual content where the series takes center stage, enriched by a partnership with MIPTV, the international market for content development and distribution — that takes place every year at Cannes. 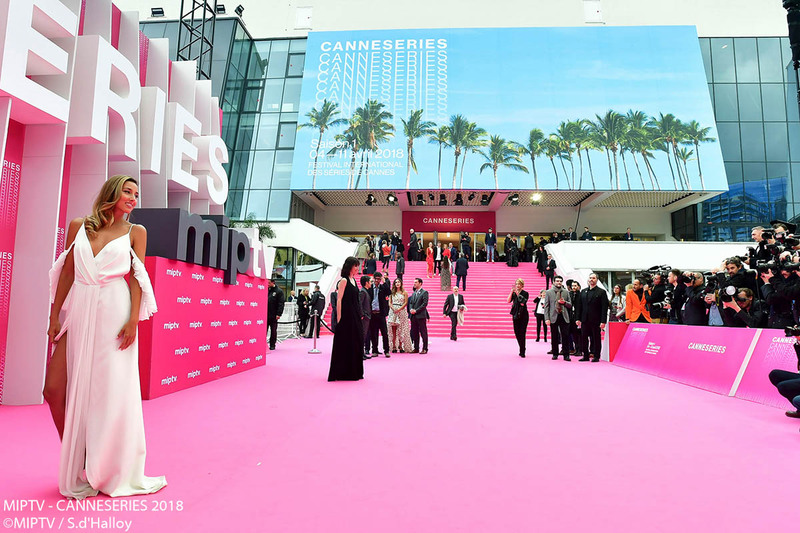 In Development, the Cannes Drama Creative Forum co-organized by MIPTV and CANNESERIES for the second year in a row, is proof of the successful cooperation between the two events. 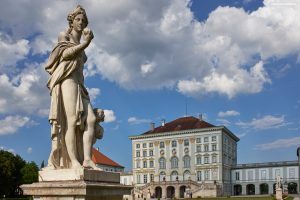 Free, open to the public and organized by an independent association presided by Fleur Pellerin, this event celebrates excellence. 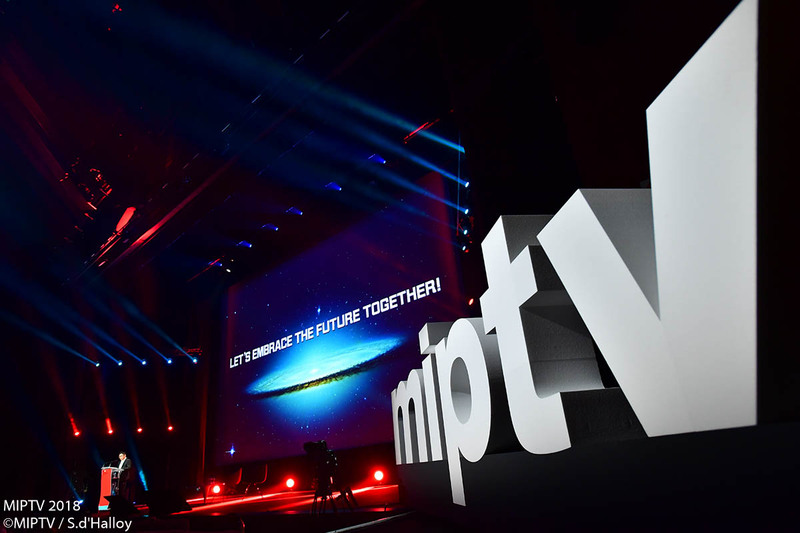 Striving to create a stage on which the foremost creators in the world of tv series come together, where tomorrow’s talents are showcased and a prestigious international competition for a wide range of genres and for series of all shapes and forms is presented. 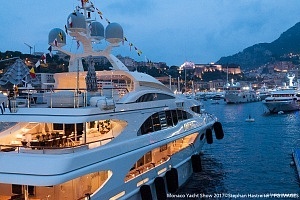 The Festival is organized with the support of the City of Cannes, the Department of the Alpes-Maritimes and the Southern Provence-Alpes-Côte d’Azur Region. 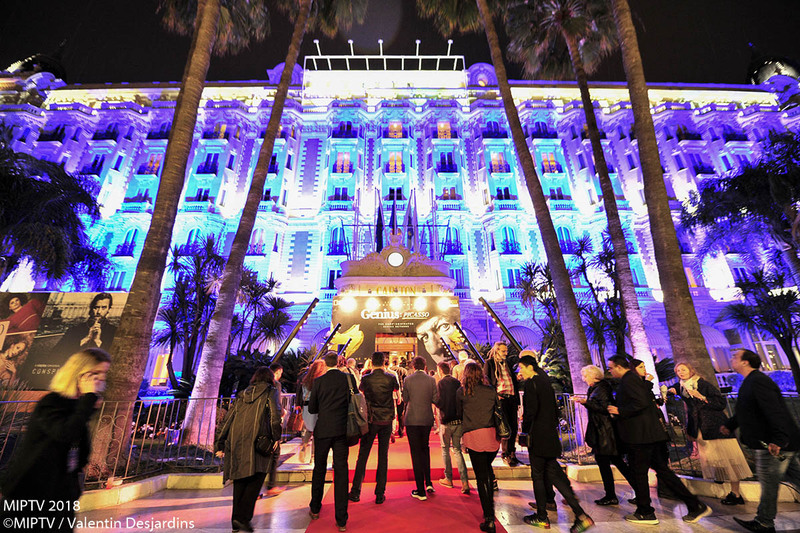 “Beyond the CANNESERIES Festival, I aim to make Cannes a stronghold for writing professions. The Bastide Rouge university campus with training focused on storytelling, the installation of post-production studios, scriptwriting residencies for feature films in partnership with the University of California Los Angeles and for short formats with Berlin’s Serial Eyes, are all part of this local, academic and entrepreneurial dynamic of promotion of actions carried out in Cannes‘ creative industries.